Vera Cole, PhD, is recently retired Lead Faculty for Penn State’s Energy and Sustainability Policy programs. She holds a BS in Mechanical Engineering, MS in Industrial Engineering and PhD in Information Science and Technology. 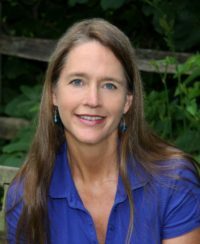 She wrote the book, Pennsylvania Homeowner’s Guide to Solar and has made several appearances on NPR. In 2012 she led MAREA to victory in an open-records court case that was named as one of the most important of the year in PA. She partners with others on a range of innovative renewable energy courses and installation workshops at colleges, events and industry conferences. She was a 2016 candidate for Pennsylvania State House of Representatives. In 2017, she was awarded the Sustainable Energy Fund’s Epstein Award for major contributions toward building a sustainable energy future. Since the early 1970s, Bill Hennessy has been a strong advocate for environmental protection and renewable energy. 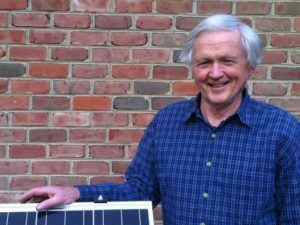 During the past 12 years, Bill has helped hundreds of students and homeowners assemble and install photovoltaic systems in Eastern Pennsylvania while serving with the Mid-Atlantic Renewable Energy Association, a nonprofit that supports renewable energy education and encourages folks to work with their hands and hearts. He has taught classes in residential solar energy and heat pump technology and has helped organize renewable energy programs and tours of local renewable energy projects. 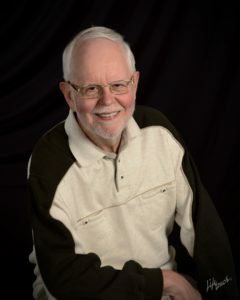 After volunteering in the Army in the 1960s, Bill graduated from the University of Hawaii at Hilo, and has worked as a newspaper writer and as an industrial research and development technician. Bill Zimmerman worked for the Department of Veterans Affairs as the Chief Financial Manager at the VA facilities in Philadelphia, PA and Wilmington, DE. He changed careers within the VA to become an application developer. Bill retired from the Army Reserve’s Medical Services Corps as a Lieutenant Colonel. He has a BS in Management with a major in Accounting from Widener University. He currently serves as the MAREA Treasurer. 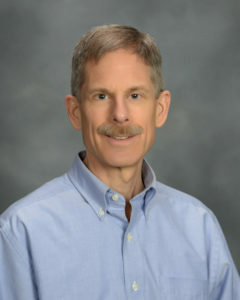 Dr. Charles Coe is a Villanova University Research Associate Professor in Chemical Engineering with over 30 years of experience in the development of catalysts and adsorbents. At Villanova he shares his knowledge with the next generation of engineers and scientists, where he is actively developing and teaching alternative energy courses at both the undergraduate and graduate levels. His research with Drs. Satrio and Smith, focuses on the thermal chemical conversion of biomass using catalytic pathways to enhance carbon yield and product selectivity. 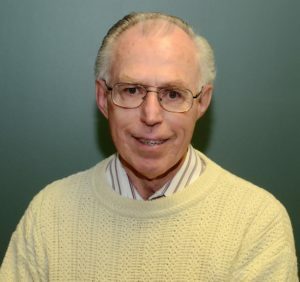 During his industrial career at Air Products and Chemicals, Inc., he developed an extensive expertise in molecular sieve science and catalysis and teamed with others to enable the development of improved adsorbents and catalysts. 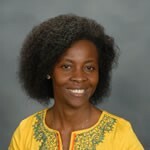 Dzidzor Essien teaches the Biomass Energy Systems course at Penn State University and served as a consultant to Darsfield Earthcare foundation for 5 years. Of special interest to her are sustainable production of renewable energy and value-added products from plant-based resources using processes and technologies that are appropriate, simple, eco-compatible and eco-friendly, economically feasible and beneficial to the development of rural/small town communities. The MAREA board provides her more local opportunities to educate and meet the UN sustainable energy goal while mitigating climate change and its associated impacts. Dr. Essien’s degrees are in Agricultural & Biological Engineering and Engineering for Sustainable Development. 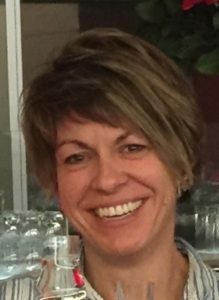 Karen George has 25 plus years working as an Environmental Affairs Manager at a major Manufacturing Company close to her home town. Growing up and still living in Pennsylvania Dutch rural farmland country, Karen has always enjoyed playing in the dirt and the local streams. Helping in the garden as a child and enjoying the fresh home-canned preserves in the winter she continued that tradition at her own home and has been helping to educate the public, young and old, in gardening, the preservation of our pollinators to the understanding of rain gardens and native plants if she isn’t chasing her chickens out of her gardens. She also helps to educate the importance of preserving our soils and streams as a volunteer PA Master Gardener and Master Watershed Steward. Karen has been on the MAREA board for 10 years. Tom is a mechanical engineer and maintains a professional license in Pennsylvania. He holds an MS in Energy Management and a certificate in energy management from the Association of Energy Engineers. Tom has been working in the commercial building segment for over 15 years as the director of facilities energy management and campus utilities at Kutztown University. Tom’s focus is to reduce energy and water consumption at the commercial level. He has been a fan and student of passive solar structures for 35 years. Before joining the MAREA board five years ago Tom and his wife volunteered regularly but more importantly enjoyed the camaraderie and education they experienced on alternative energies and sustainable living at the annual MAREA-organized Mid-Atlantic Renewable Energy Festival. Energy efficiency is the best renewable energy source. From this perspective, it is not surprising that Phil’s day job is directing the Green Business Solutions division of EMS Environmental, Inc., which helps businesses reduce energy and resource use through more efficient processes. Phil has a Mechanical Engineering degree from Cornell, MSME from Cleveland State, and graduate certificate in Renewable Energy from St. Francis University. He is a LEED-AP and BPI certified building analyst. Phil has served on the MAREA board for ten years, where he has also had the opportunity to focus on electric cars and other alternative transportation options. As I became more aware of climate change, I became very interested in the sustainability of our planet. Studying the science behind this phenomenon and its impact on the environment led me to look for an avenue where I could learn more, especially about solutions to retard its impact. Having an educational background in science, I wanted to participate in efforts to educate the general population about this phenomenon and what we can all do individually to contribute to the sustainability of earth. I chose to become associated with the Mid-Atlantic Renewable Energy Association to help promote its mission of education in this area because I believe a worldwide movement is necessary to sustain both our selves and future generations. 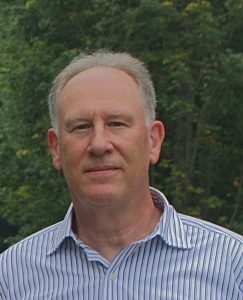 Joe Matisko has worked in the energy industry most of his 30-year plus career in both the regulated and deregulated electricity markets in sales, marketing, and customer service. Growing up in the western Pennsylvania countryside, he developed a passion for the environment which he continued to pursue as he followed the Mid-Atlantic Renewable Energy Association during its annual Energy Festivals. Becoming an active Board Member over two years ago, he has helped coordinate MAREA’s solar home and sustainability tours and also volunteers at an area non-profit Recycling Center. Saving the world one home at a time. Kurt Reinhart is a retired Quality professional who worked in senior management positions in product quality and research in medical device, food processing, and consumer products companies. Living in Maine sparked an interest in renewable and sustainable energy solutions. While there he designed a net zero, active/passive solar home. Upon returning to his home state of Pennsylvania, he had that home built and now lives with a $10 per month electric bill. Subsequently, Kurt joined the Mid-Atlantic Renewable Energy Association’s Board of Directors and is actively involved in promoting renewable and sustainable energy solutions to the public. He is also actively involved in fundraising approaches which will enable the Association to reach a broader audience and sponsor more impactful community projects.